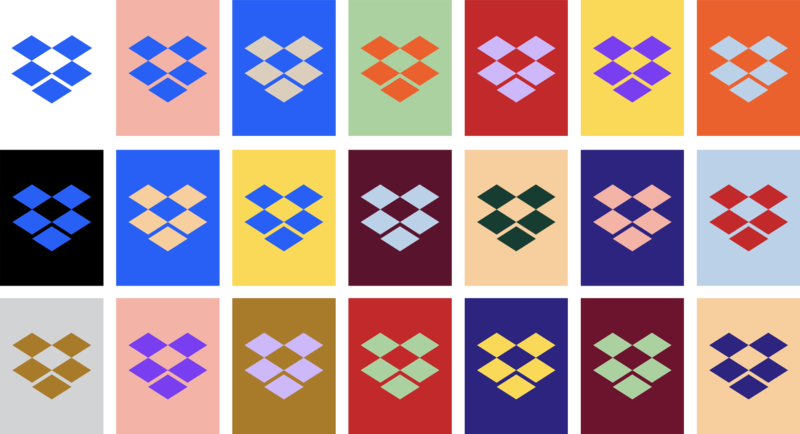 Today we’re announcing the biggest change to the Dropbox look in our ten-year history. As our mission has evolved from keeping files in sync to helping teams in sync, we realized our brand needs to change, too. Our new brand system shows that Dropbox isn’t just a place to store your files — it’s a living workspace that brings teams and ideas together. The look is expressive, with vibrant colors, rich imagery, a versatile typeface, and playful illustrations. We’d like to present the new brand to you with its full expression, so we’ve built a site just for that purpose. We’re so excited to share it with you.